How To Shop Victoria’s Secret Products From The US? Having Victoria's Secret underwear is every woman's dream. In today's article, we will walk you step by step through the ordering process of Victoria's Secret underwear directly from the US. And why order in the US? The reasons are two. The first is the price, products in the US are often much cheaper – if you order from the US, you can save several dozens to hundreds of dollars, depending on the size of the order (the postage costs few dozens of dollars). The second reason is limited editions and new arrivals. These are usually introduced first in the US and then taken over by the rest of the world. Now let's go to the order of the goods. 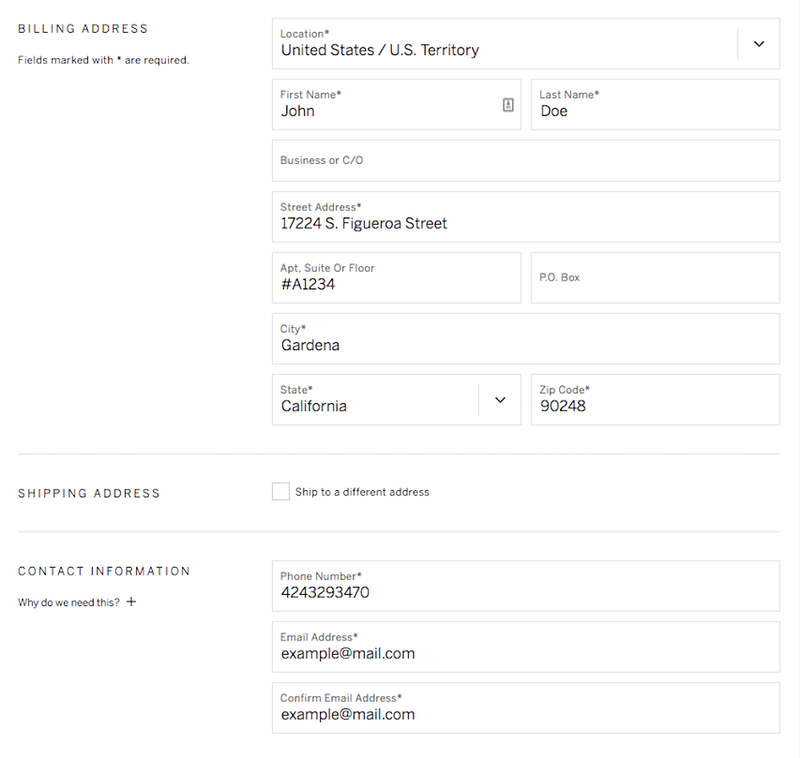 First, you need to set your location to the United States and your US dollar of Victoria's Secret online store. Once you've set up your location and currency, just pick the goods and put it in your shopping cart. When you finish selecting the goods, click on "Check Out" to go to your shopping cart. You'll be able to sign in to your account or continue as a guest. Click on "Check out as guest". *The deposit is $ 5, serves as a fraud prevention and is later added as shipping credit to your account. Now just select the delivery method and pay the credit card order online or via PayPal. 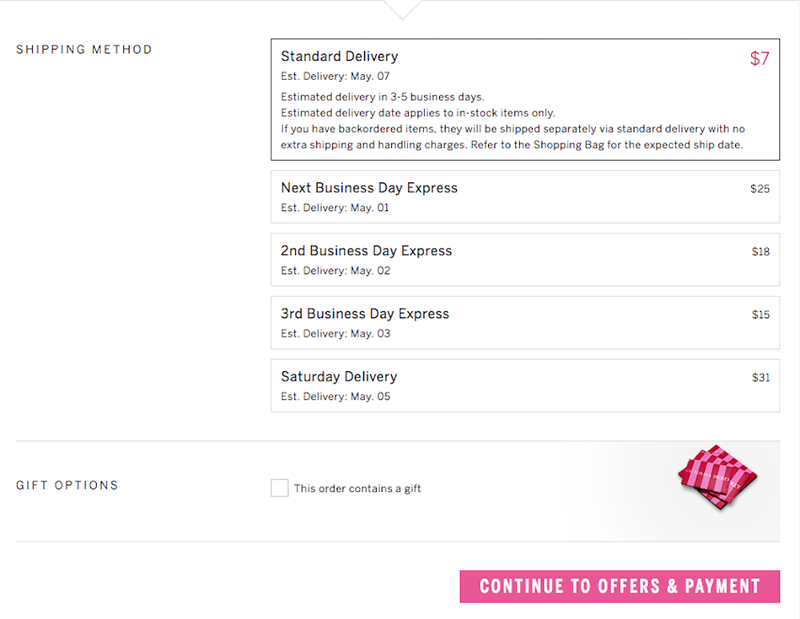 Tip: If you buy for more than $50 in Victoria's Secret store, you will have free shipping across the USA. Now it's time to wait a few days (depending on the delivery method you selected) before the package arrives at your US address. Once it arrives, we will send you a notification email. Then you select the delivery method to your country in the administration, fill in the customs declaration and it is done. Your first piece of Victoria's Secret underwear is home!